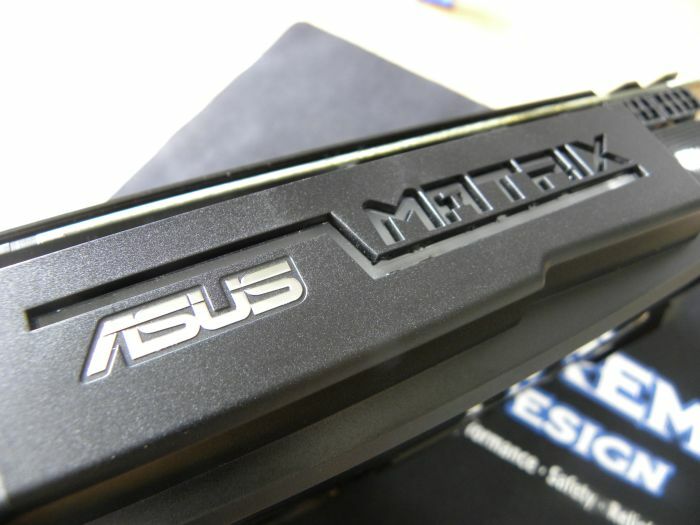 ASUS’s new ultra high end graphics card, the ROG MATRIX GTX 580, is arrived at Geeks3D’s lab. More on this extreme card very soon! that realtime load meter is a nice touch.. bring on FurMark for maximum glowage! well it’s time to rewrite furmark and add a feature that made it slowly increase the power . something just like locomotive engines .